The first locally owned fully integrated advertising group in SA. 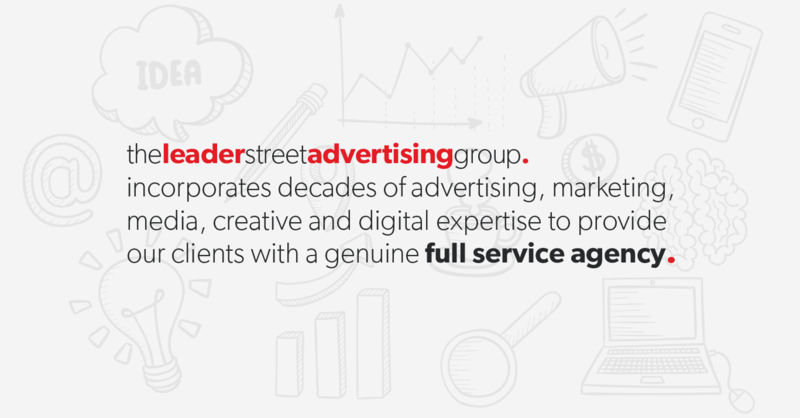 The Leader Street Advertising Group combines the 40 years full service advertising, marketing and strategy experience of Jarvis Marketing with the media knowledge, insight and analytical tools of OMD Adelaide, the creative brains and original ideas of Madhouse Creative and the digital, online and social expertise of Streetwise Digital. Independent advice with strategy that makes our clients brand category champions. The local office of Australia’s largest media agency with cutting edge research data, brand science and media tools. Producers of original ideas and creative that people believe in and engage with. Online innovators, creators of memorable content and masters of social engagement. Every member of our talented team has been selected for their multi-disciplined skillset. and digital all working seamlessly together to provide our clients with ideas that deliver results.